Prominent & Leading Manufacturer from Pune, we offer stainless & duplex steel circle, carbon & alloy steel circle and nickel alloy wire. Available in a wide variety of dimensions and sizes the offered range of these Stainless Steel Circle has been fabricated by us at our large warehouse. We are one of the prominent manufacturers, suppliers and exporters of a wide range of optimum quality Duplex Steel Circles. 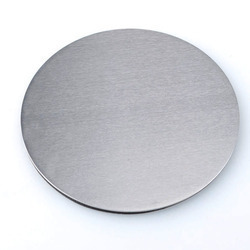 With the help of our renowned vendors, we have been able to meet the requirements of Carbon Steel Circle in the market. These vendors ensure us that they make use of qualitative steel and contemporary manufacturing techniques. We manufacture and supply high quality Forged Circle. 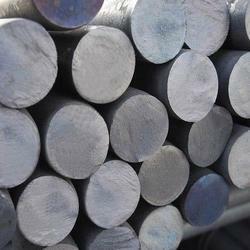 Forged circle manufactured by us are used for many application across the industries. 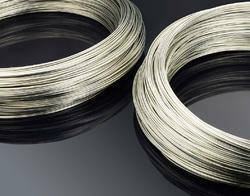 An exclusive range of industrial Nickel Circles is presented by our organization. Endured with several salient features like corrosion resistance, high tensile strength and durability these products are available in various standardized forms.